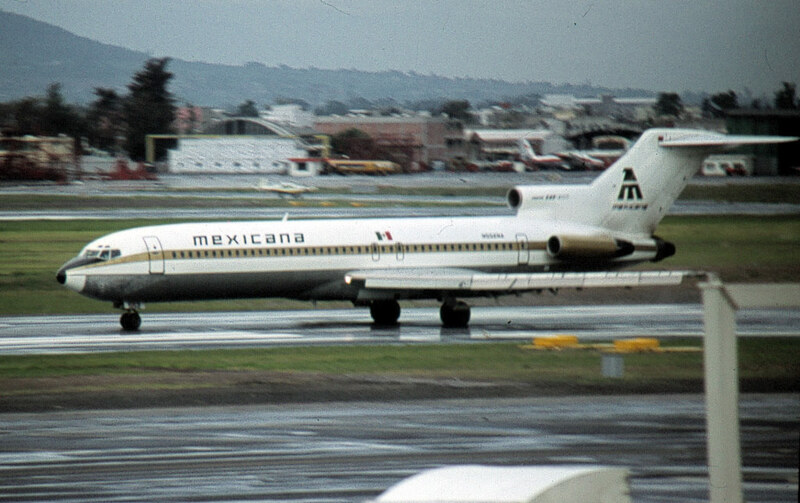 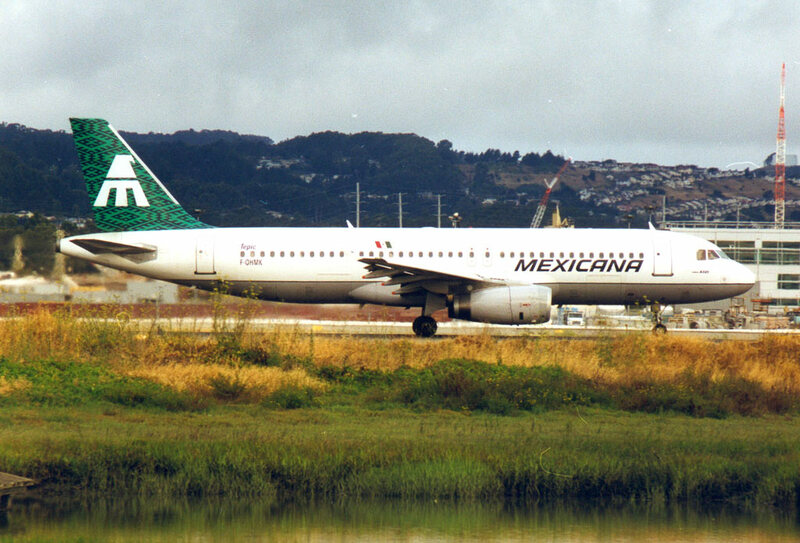 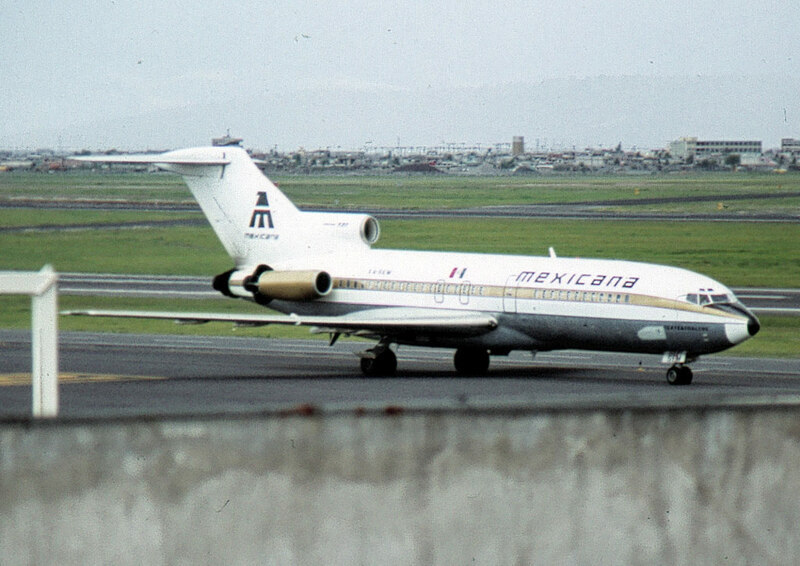 Founded on 12 July 1921 as Compania Mexicana de Aviation, Mexicana is the largest domestic airline in Mexico. 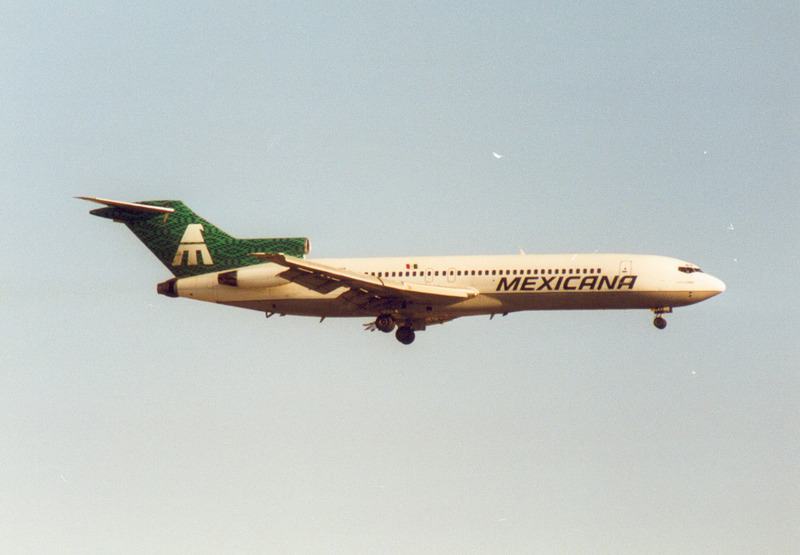 The airline became the first foreign carrier to serve a point in the USA (other then a border town) when it commenced flights to Los Angemles on 3 January 1936. 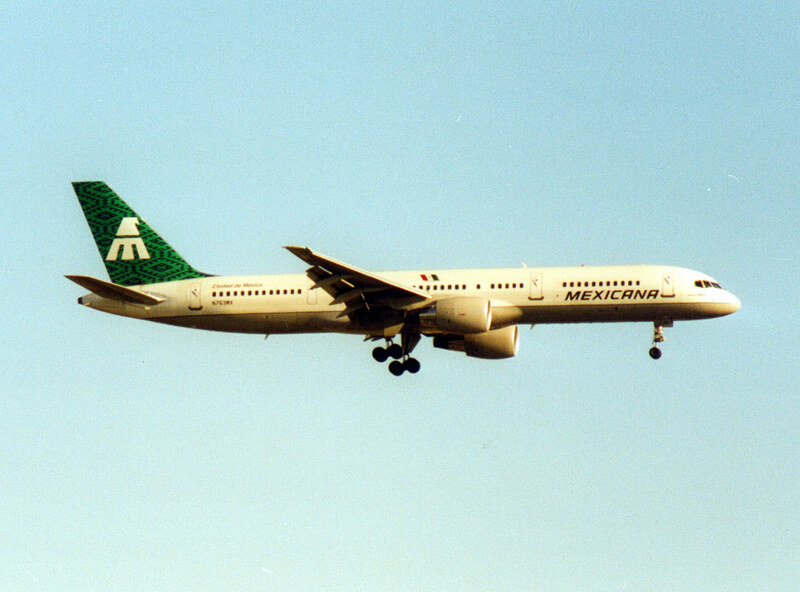 Ceased operations on 28 August 2010.